Are you suffering from tinnitus, ringing in your ears or other symptoms of tinnitus? The hearing care professionals at bloom can help. Tinnitus is often described as ringing in the ears, buzzing or humming noises but it can be experienced differently from person to person. It can be very difficult to concentrate and can keep you from sleeping well at night leaving you exhausted during the day. One thing is certain, tinnitus can affect us all. At bloom, we are expert hearing specialists with a unique methodology. 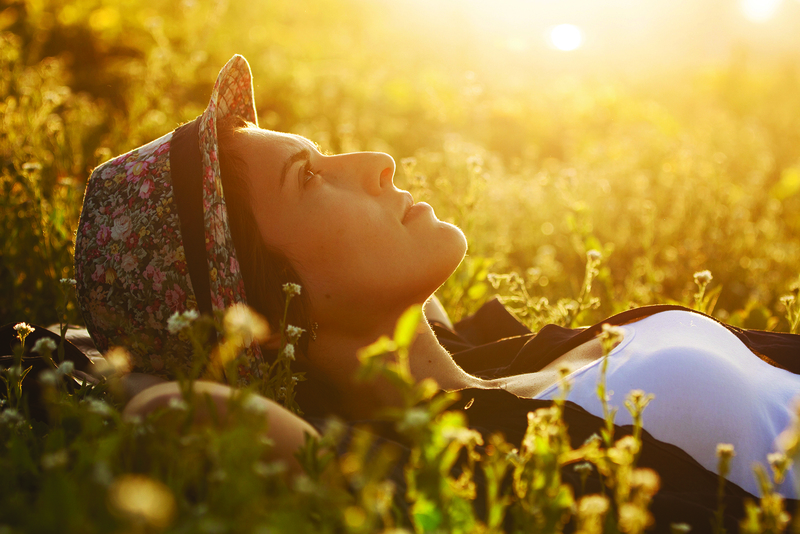 Zen Therapy is a proven method that combines counseling, sound stimulation, stress reduction and amplification. At bloom, we consider all the factors involved in your tinnitus and adjust your treatment accordingly. How will tinnitus relief affect your daily life? We offer a free counselling session at selected clinics with no obligation to purchase so come in and hear how we can help. 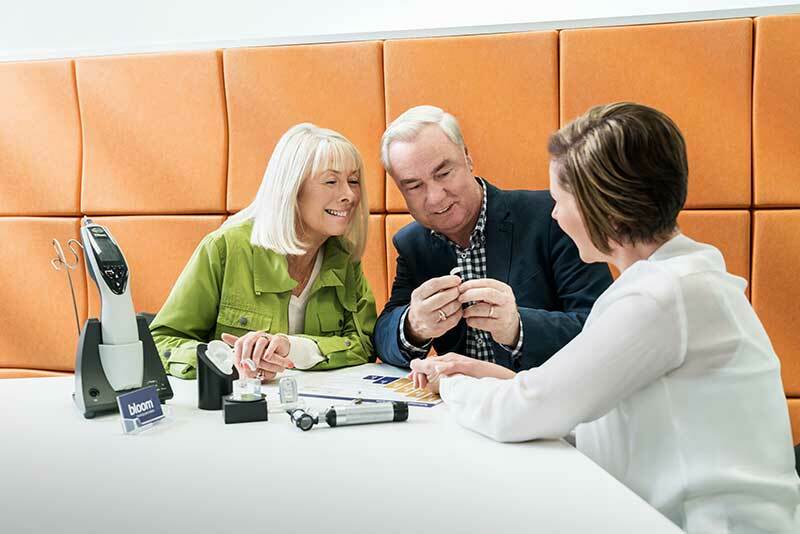 We help you understand hearing loss and the solutions that are available through involving you from the beginning. 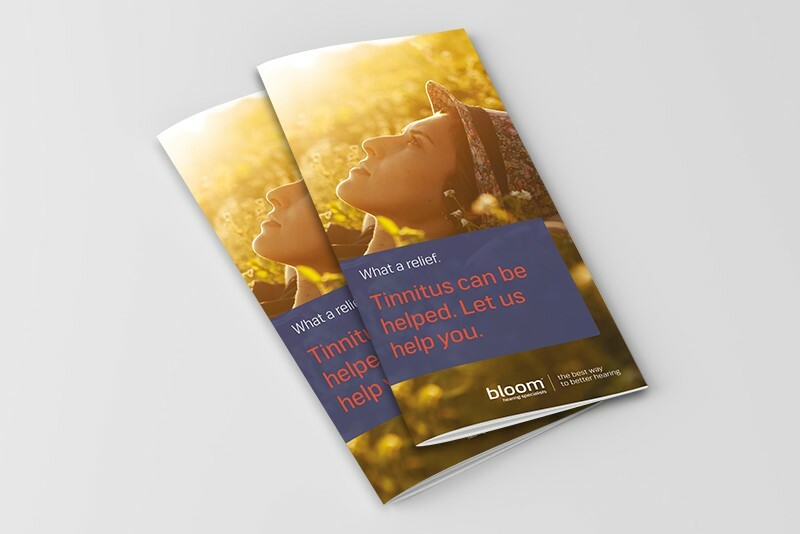 Download help & advice on managing your tinnitus!